Ros Kerslake joined the National Heritage Memorial Fund as Chief Executive in July 2016, from The Prince’s Regeneration Trust where she was also CEO. Ros trained as a solicitor and started her career in legal roles before taking on wider leadership positions in the private sector, including for Gulf Oil and Booker Group. As Property Director of Railtrack, she developed an interest in the issues around place and urban regeneration which have characterised her roles since. Ros went on to lead RegenCo – an urban regeneration company in the West Midlands - where she was the first CEO. She currently sits on The Heritage Alliance Board, and chairs the Regeneration Leaders Network. 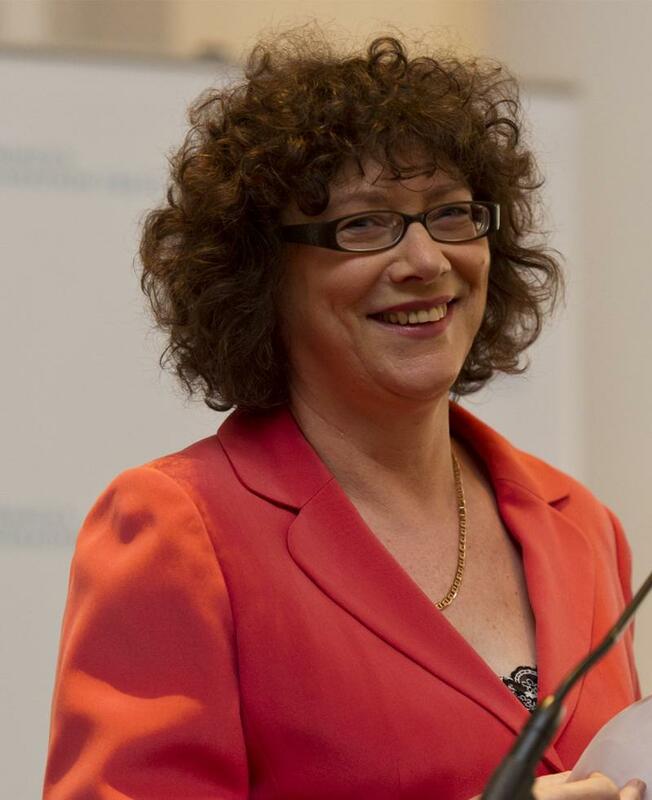 Ros was awarded an OBE in the 2015 New Year’s Honours list for services to British heritage.